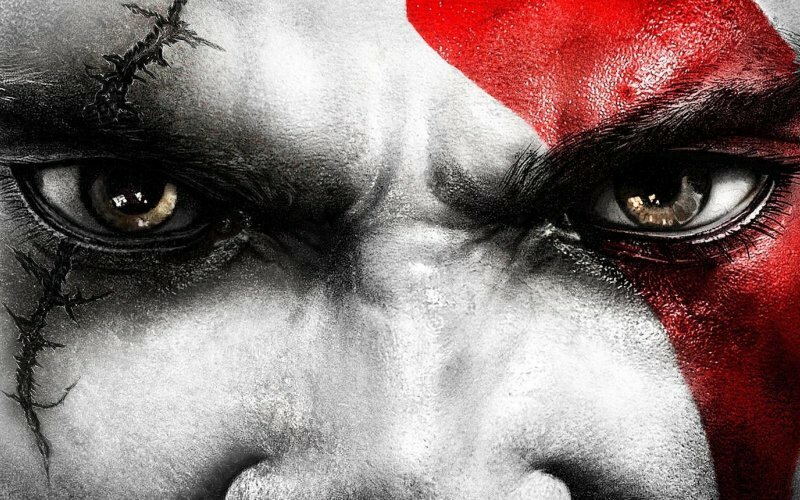 For the first show proper Leon, Tony and Jay are joined by Darren Forman to discuss Sony Santa Monica’s God of War III. We also turn our thoughts to other games in the God of War franchise and discuss Kratos’ future. As well as this we then investigate the respective design decisions made within the so-called ‘hack and slash’ genre by Western and Eastern developers: Are they really so different or is that a commonly perpetuated myth? I have platinumed GOW 3 and playing it on the hardest setting is much more than just a hack and slash. Even the lower level enemies have to be tackled with thought out strategy. Such as taking out the Medusa’s first, then the goat men, etc, etc. This is when I found that swapping out different weapons and items alot depending on the scenario really makes a difference. Sticking with one weapon on the hardest setting is just making it even harder on yourself. Even the variants in the enemies have to be taken down with specific moves that cause the most damage. In the easier levels, one can get away with your standard combo. But on harder settings, you need to take them out as quick and hard as you can. So that means alot of the time using the combo that works best for that enemy. This carries over to the boss, except they punish you severely if you mess up. Which often means, avoiding ALL the attacks of the boss, which harks back to the old NES boss battles. Where we would have them all memorized of when they would strike, when to jump, etc. Its a much more calculated and skillful play through on the hardest settings. You will die and repeat levels and bosses and sometimes, even lower level enemies alot. But the satisfaction of getting past a difficult part is very gratifying. Superb launch episode guys. As I’ve mentioned on Twitter I believe I’ve only played a few hours of GoW 1 on the HD pack which I imported from the US on launch so I’m not heavily aware of the gameplay. I have however completed Dante’s Inferno which I rather enjoyed so I’m not coming to the topic completely cold. Either way however I think anyone will enjoy this conversation, so well is it constructed. I get the feeling that C&R will be the sort of show were your personal interest in the subject, up front, is of little importance as you will still be enthralled and feel involved in the conversation taking place. And with any luck will leave with new found, or deepened respect for the title or topic under discussion. Great signs guys, great signs. Chat about a game/series that I’ve barely/never played that still keeps me engaged and listening to the end. I thought the 4 of you brought diverse opinions and raised interesting points that complemented the flow and the ‘feel’ of the show. Zune was discussed but there hasn’t really been the demand I’m afraid to say. We’ll review the situation from time to time of course.